Hello my name is Winston! 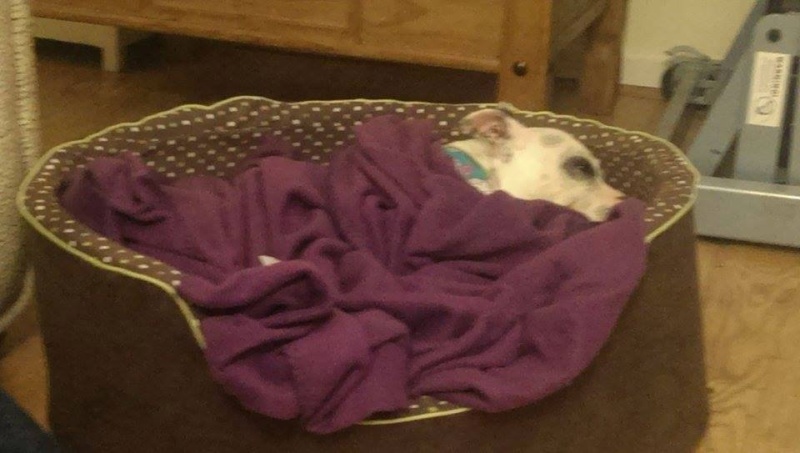 Winston arrived into senior staffy club care scared and all alone from the pound. He is a quiet gentle boy, a little nervous of his new surroundings at first but quickly growing in confidence and showing more of his personality. 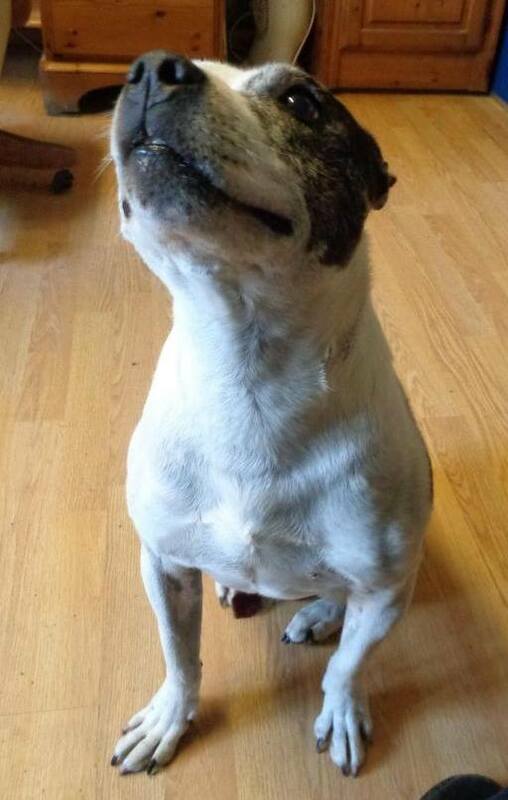 He has a lovely sweet nature and enjoys his walk and walks beautifully on the lead. He likes a nice cuddle and a yummy treat. Winston is currently undergoing further assessment so we will update with more information about Winston soon.